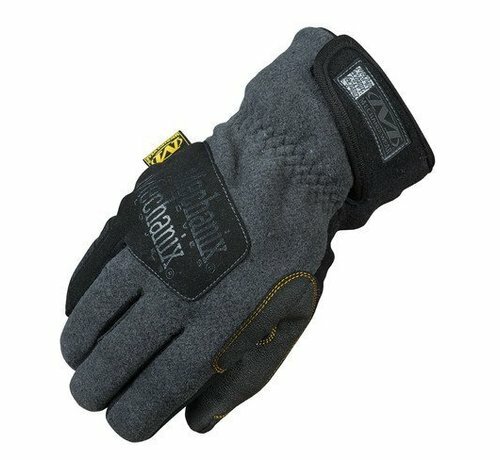 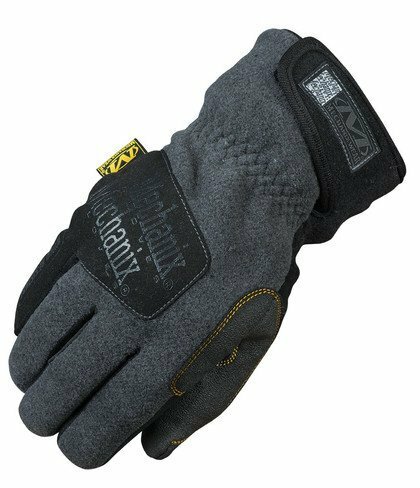 Mechanix Wear Wind Resistant Gloves. 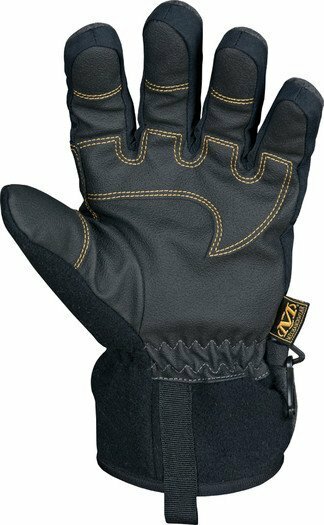 When the weather gets cold and the thermometer dips below 40° Fahrenheit, that’s when you need our cold weather protection for your hands. 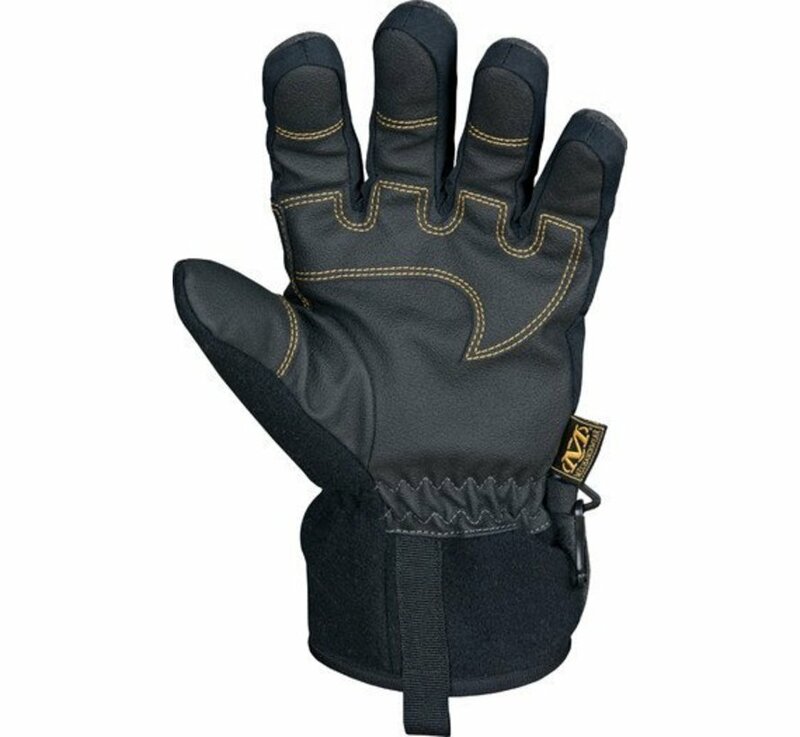 Manufactured to ward off the elements that make it tough to do your job, this glove uses a combination of soft and comfortable heavyweight fleece, 3M® Thinsulate® wind resistant lining, and a super-snug fit to create an impenetrable barrier between your hands and the cold. 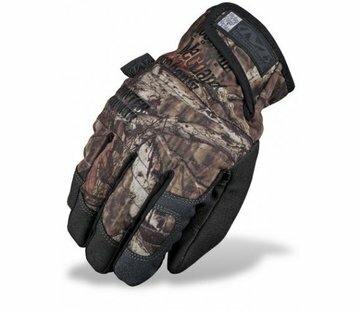 Add strategically placed Sure-Grip panels and rubberized palm material make this an essential glove for cold and damp conditions.